Lil Yachty, Tyler The Creator, Kendall Jenner and Kourtney Kardashian watched on. 5. 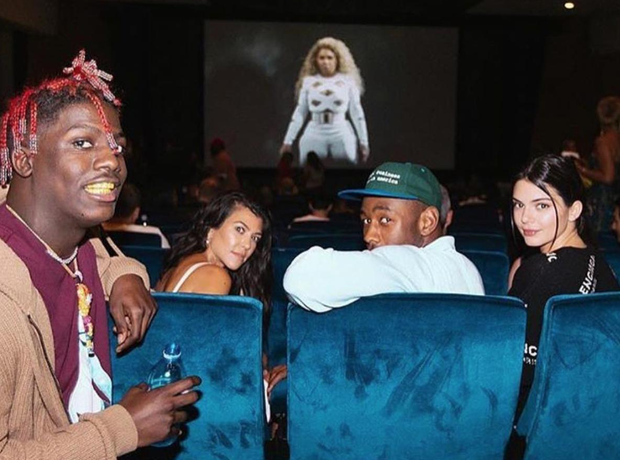 Lil Yachty, Tyler The Creator, Kendall Jenner and Kourtney Kardashian watched on.